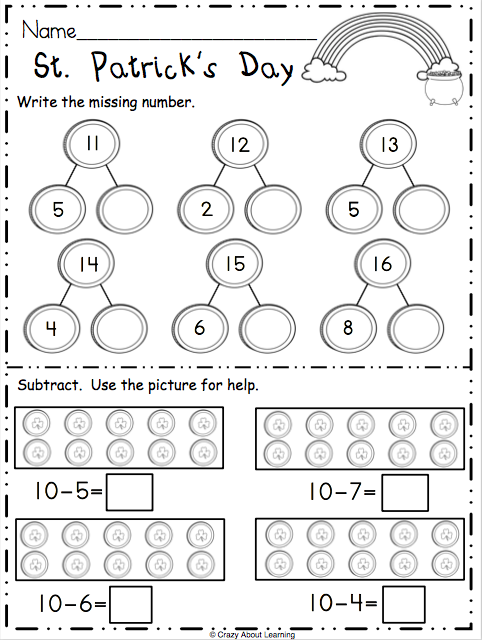 Free President’s Day math worksheet. 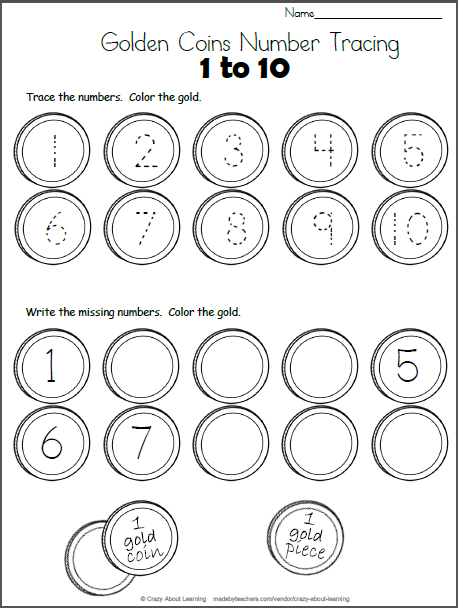 Fill in the missing number to make 10. 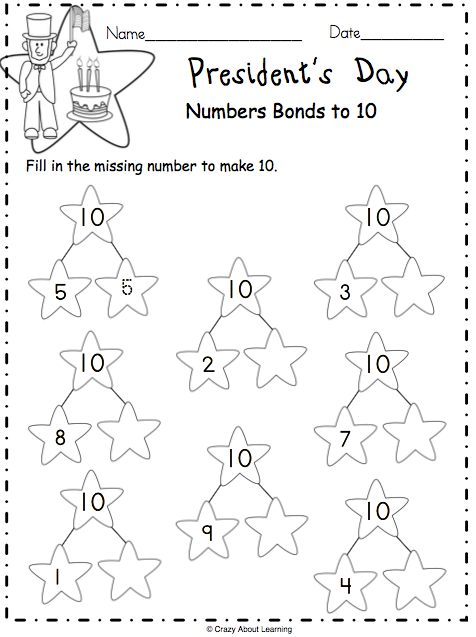 Free Math Number Bonds Worksheet for the month of March. 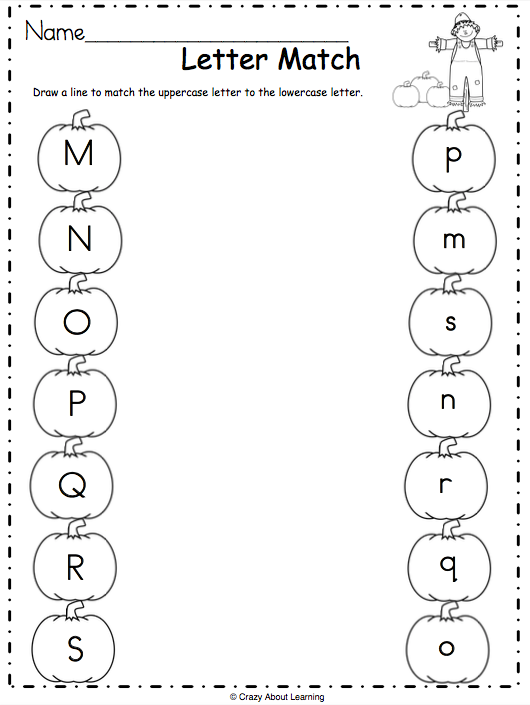 Write the missing numbers to complete the number bonds, then do the subtraction.